Consider virtual staging. Check the before/after photos. This is my first time offering a virtual staging option. I consulted Jay Bell at VirtuallyStagingProperties.com They have a easy to use on-line order system. Jay’s team did a great job adding the furniture to living room LR & the bed room BM. I made some small tweeks placing the Decatur Roof Deck photos to the TV screens. This assignment was done for Realogics Sotheby’s, Kirkland office, Broker team Kathy Madsen & Mary Nelson. I’m starting off the New Year with $100 per photo for simple basic photography like this photo. The Square Space guy’s are working some custom coding. So please Call or Text 425-879-5805 to book & schedule a session. 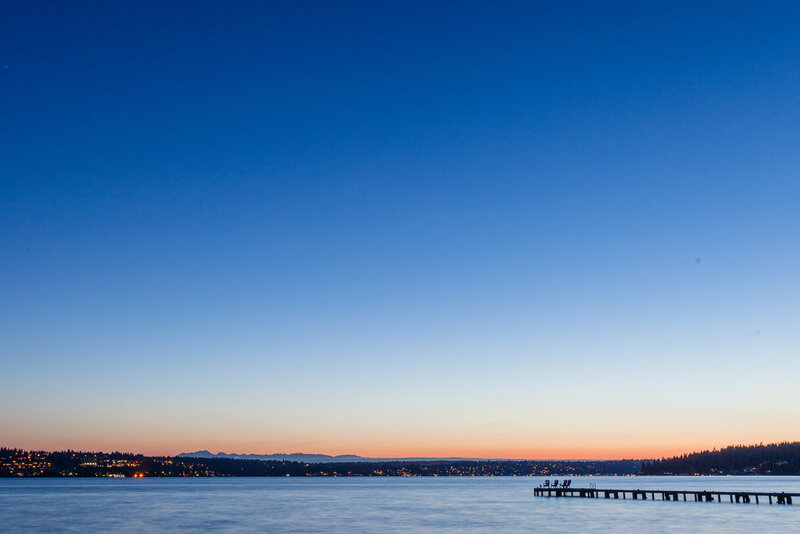 March 2019 $85 per photo for simple basic photography in the Seattle & East Side area. There are travel charges out side the Seattle, Kirkland,Bellevue areas. Two !. 11”x14” print in a matt 16”x20” black metal frame, $600. Purchasing 2. 11”x14” print Laminated to Acrylic Glass /w 1/4 Dibond backing. $600. Options Both prints come ready to mount. + Tax & shipping. Call in for a 1/2 day Photo Assignment, Get Framed Prints 50% off. You can commission Wall Art of you favorite hangout, house, or business. Making awesome prints is one of the cool perks of working in the Assignment photog biz. You have to start somewhere. For my Flow of time project it was here, making sure my feet where out of the photo. This is a true digital modern art print. The first photo taken in the 2013 Flow of time series . 9 - 8”x12” print set with 9 disposable cameras. This is great collection showing how fast technology have advanced. Here is a link to available Wall Art. 20 of my first DJI Phantom 4 drone stills in a 58 sec video. Thanks to Imovie & Ken Burns. Thanks for the Great Sound track "Flawless By Daxten. Thanks Peter McKinnon for the link to EpidemicSound.com Thanks to all my clients. I started flying my DJI Phantom 4 in April 2017. This video was edited down to 20 still drone images.